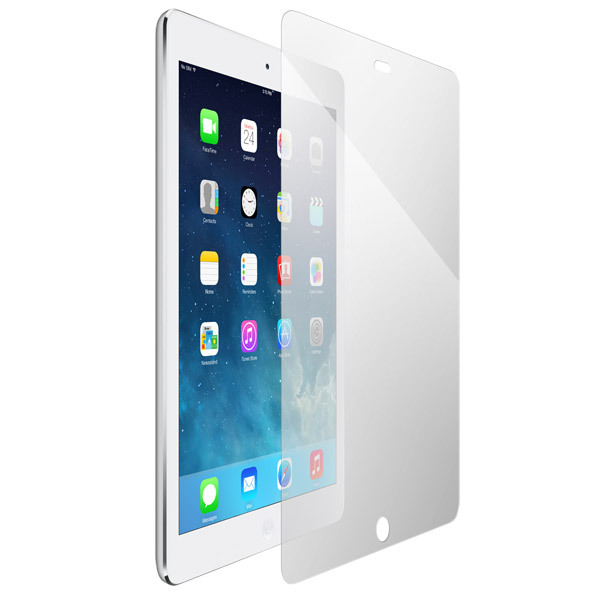 Protective films offer zero-bulk protection and visual enhancement for iPad Pro. 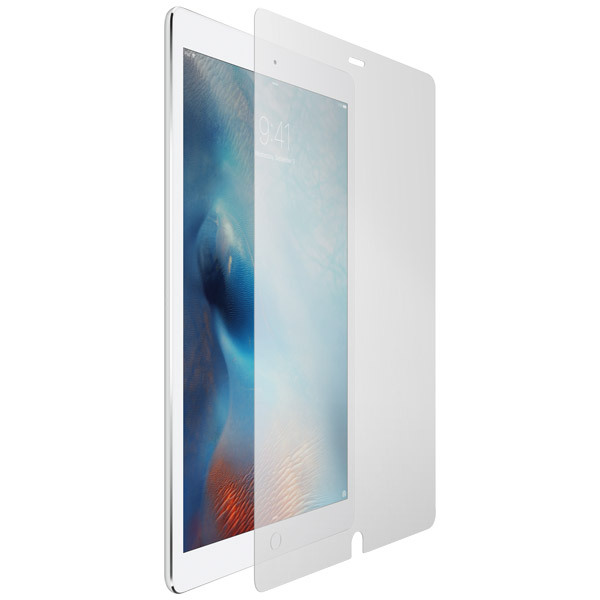 Description: ClearCal - ultra-thin and super-tough protective films which protect and visually enhance your iPad Pro's display screen. ClearCal is easy to apply or remove and can be cleaned and reapplied multiple times with no reduction in performance. ClearCal's low surface tension adhesive features a blemish healing effect which effectively hides minor scratches, surface defects and abrasions. ClearCal films significantly reduce glass panel breakage and will contain and keep glass fragments in place should the panel become cracked - preventing personal injury and maintaining the usability of the cracked display. The optically-correct, hard surface resists scratches and abrasions to keep your iPad's display glass in pristine condition.